This guest house is set in an idyllic, terraced pool garden and offers a quiet retreat on the Algarve Coast. It is just 650 metres from Praia Dona Ana beach. 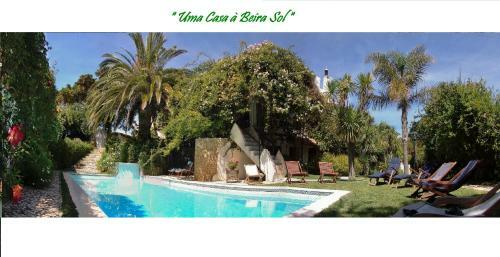 Vivenda Beira Mar is a holiday home situated in Lagos, 1.3 km from Meia Praia Beach Lagos. The unit is 1.6 km from Lagos Marina. Free WiFi is featured throughout the property. The unit equipped with a kitchen with a dishwasher and oven. Overlooking the palm tree-lined marina, this hotel offers a heated rooftop pool and air-conditioned rooms with a furnished balcony. Guests can relax on the spacious sun terrace. 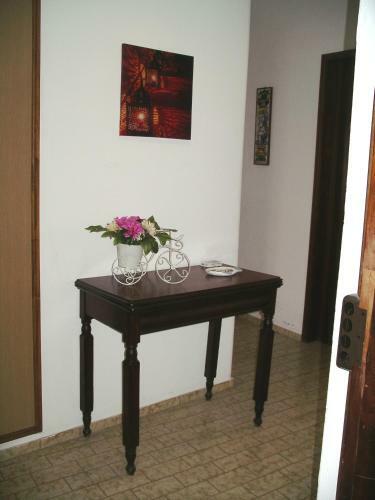 Amendoeira Apartamento is a self-catering accommodation located in the historical centre of Lagos. The property is a 20-minute walk from Meia Praia Beach and 2 km from Dona Ana Beach.